Research In Motion is really showing their determination in turning the tables into their favor once again by adding a new feature to their Blackberry Messenger service aside from the scheduled launch of the brand new Blackberry 10 platform. RIM announced that BBM instant messenger users can now make free voice calls using the client via a WiFi connection, which is somehow similar to the service offered by Skype on mobile devices. According to RIM, the new Blackberry Messenger feature, which will be made available in beta version for device running under the Blackberry OS 6 or higher and will be available for Blackberry OS 5 in the near future, will let BBM users “hear a friend’s laughter instead of reading LOL”. They also describe the new feature as a huge stepping stone for their planned major revamp for the instant messenger. According to the official announcement from RIM, users will have the ability of switching back and forth between BBM Voice and text chats easily. 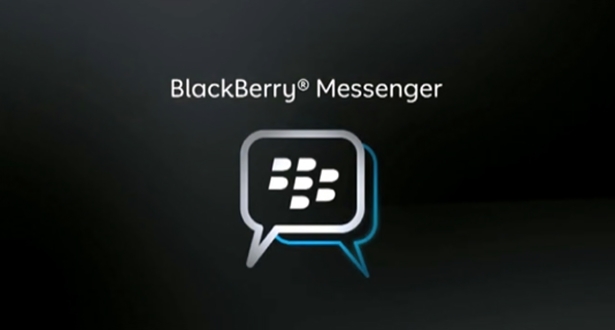 The BBM 7 will also boast a split-screen feature that will give the users the ability to talk and text simultaneously. Blackberry Messenger is one of the most attractive features of RIM devices, but it has been overshadowed by the continuous rise of social networking websites such as Facebook and Twitter. While the instant messenger is still popular among teenagers and the developing markets, it has been threatened by the further developments of the Microsoft-owned Skype and Google Talk. The new Blackberry Messenger is now available for download in the Blackberry Beta Zone. Previous Post« Previous Are You Ready For Touch Less Gestures On Windows 8?